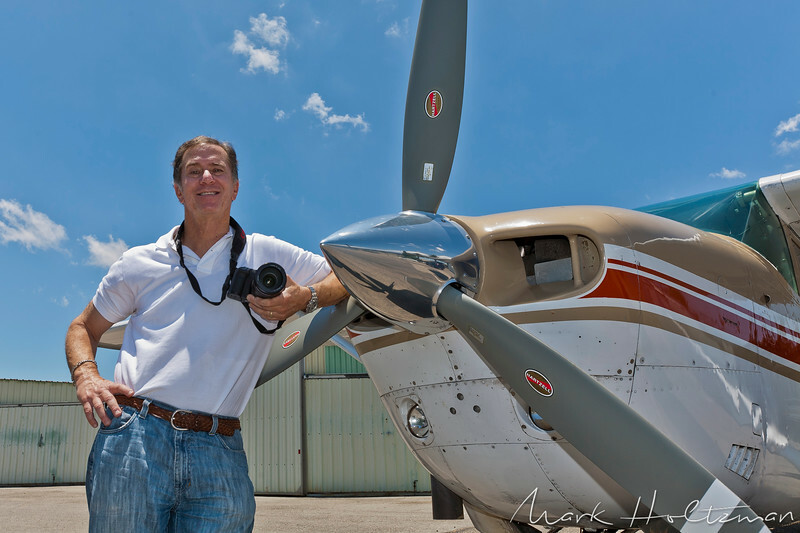 My name is Mark Holtzman and I have an aerial photography company called West Coast Aerial Photography, Inc. (www.photopilot.com). I work/shoot out of an airplane (Cessna T206) in Southern California. Since flying over California is such an incredible experience, I wanted to share many of the views that I come across while on assignment. I use high end digital cameras and shoot either out the window or through the floor in my airplane.